Paris might be home to some of the world’s biggest fashion houses – but its reputation for Haute Couture has sometimes made the capital seem archaically conservative. 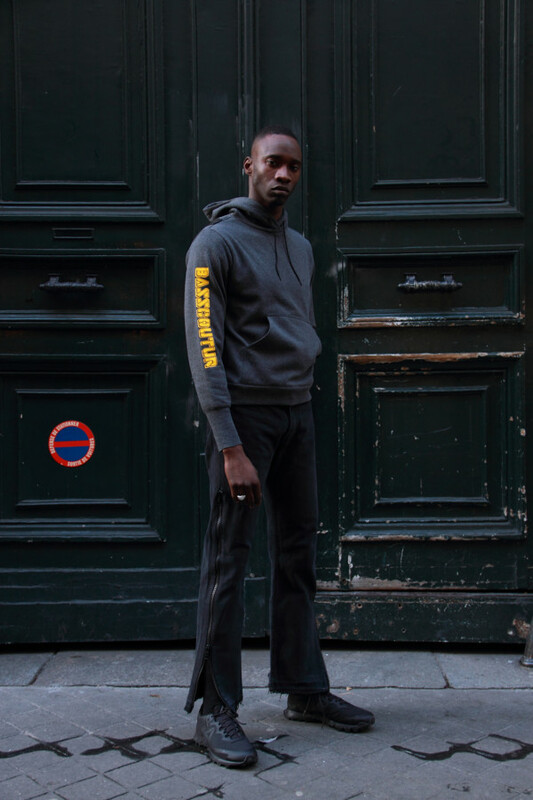 But with the recent emergence of brands like Vetements, a much-needed light is being shone on the city’s young and impertinent underground creatives. Nïuku being one of them. 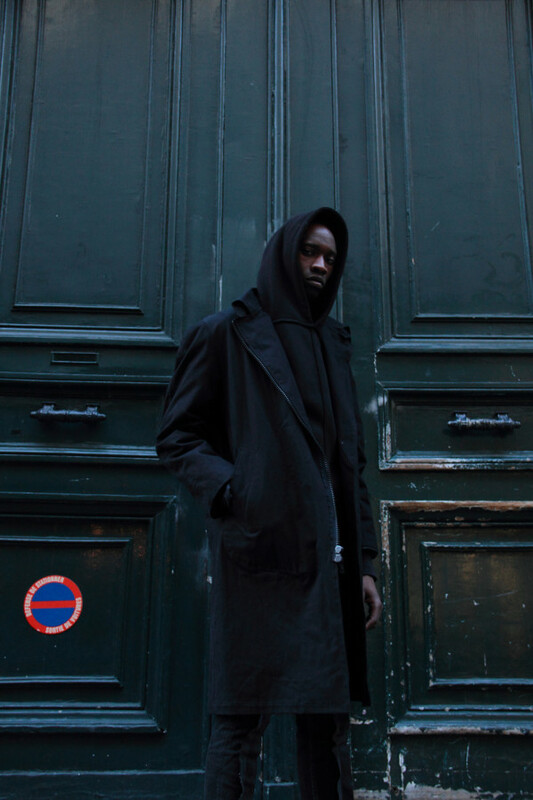 Nïuku is the brainchild of two designers: Lenny and Kadja. 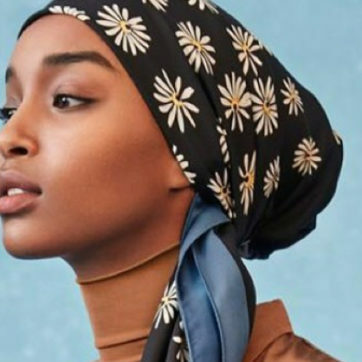 Lenny started his career in the fashion industry as a self-taught consultant for various brands, whilst Kadja moved to Paris from Mauritania to study fashion at Studio Berçot. The duo met in 2011, when they worked together on the development of a concept store that Lenny co-founded, ironically called Coincidence. “Lots of customers asked how they could buy the uniforms that the staff were wearing – and that’s basically how the brand started.” Says Kadja. 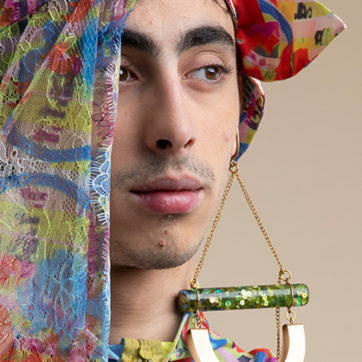 Inspired by Paris’s new multicultural and revolted generation, Nïuku is more than a clothing brand – it plays with the concept of genderless collections and proposes different types of attitudes towards stereotypes. 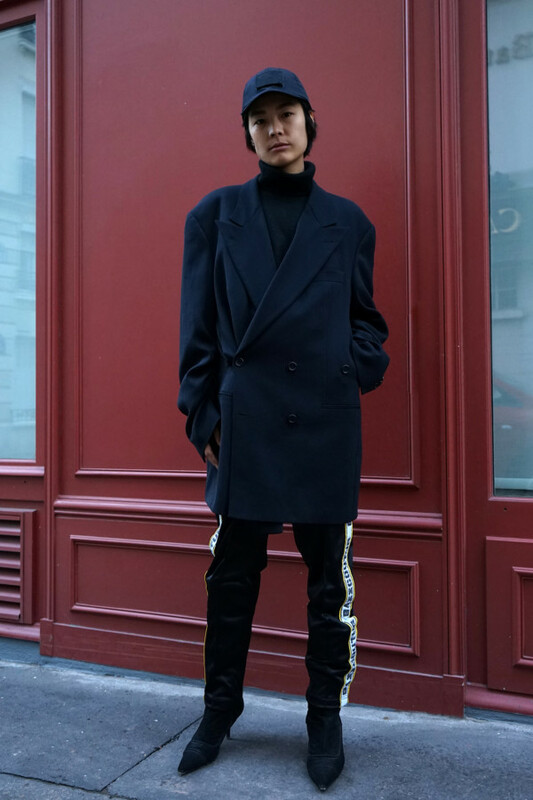 “Nowadays in big capital cities like Paris, we noticed that women dress like men and that men are starting the push forward their femininity. So why should we still think in terms of gender?,” she says before affirming that Nïuku isn’t a novelty label. The duo are committed to creating a brand that’s above all else: timeless. Both Lenny and Kadja name avant garde brands such as Comme des Garçons, Helmut Lang and Maison Margiela as key inspirations for Nïuku. Sustainability is also something that’s fundamental to the brand, who presented their FW17 2017 collection with the mantra ‘RECYCLE-RETHINK-REDESIGN’. 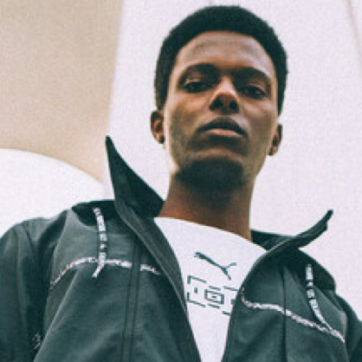 “The idea behind this line is to answer to the environmental issues that concern everyone, by creating a collection from existing clothes, as fashion is the industry that pollutes the most on our planet”. The creative process behind this line happened very organically for Lenny and Kadja as the’re both organically passionate about vintage and archive clothing. In collaboration with their friend and archivist Riad, the collection was designed in a small workshop in Tunisia, where basic vintage pieces were deconstructed to recreate new original shapes.